Earl’s specializes in industrial forklift replacement batteries & chargers. Our large inventory of low-cost reconditioned, rebuilt, and used batteries is ready to purchase and ship today. Go green and get green! We buy scrap batteries! Earl’s Battery Service recycles lead acid batteries used in cars, trucks, emergency lighting, battery backups and other applications. We pay cash for used lead acid batteries! Earl’s also recycles your old forklift batteries! Earl’s has the solar power battery or wind power battery to fit your device. Call today for a reliable, competitively priced battery. Solar batteries store power generated by the sun, wind batteries store power generated by the wind. Solar and wind battery types include Gel Solar Power batteries, Lead Acid Solar Power batteries, or Sealed Lead Acid Solar Power batteries. Earl’s can find the solar or wind battery that meets your equipment requirements. We Pay Cash for Used Car Batteries! Looking for New Car Batteries? Check out our new line of EBS Power Plus Gold Series batteries. Three locations totaling over 100,000 square feet of Batteries in Stock Ready to Ship from Metro Detroit and Southeast Michigan! Earl’s Battery Service is family-owned and operated and has been servicing the battery market since 1944. At Earl’s, we provide a wide variety of battery sales and services to fit your needs. Our Industrial department can provide your company’s forklift battery servicing or replacement. 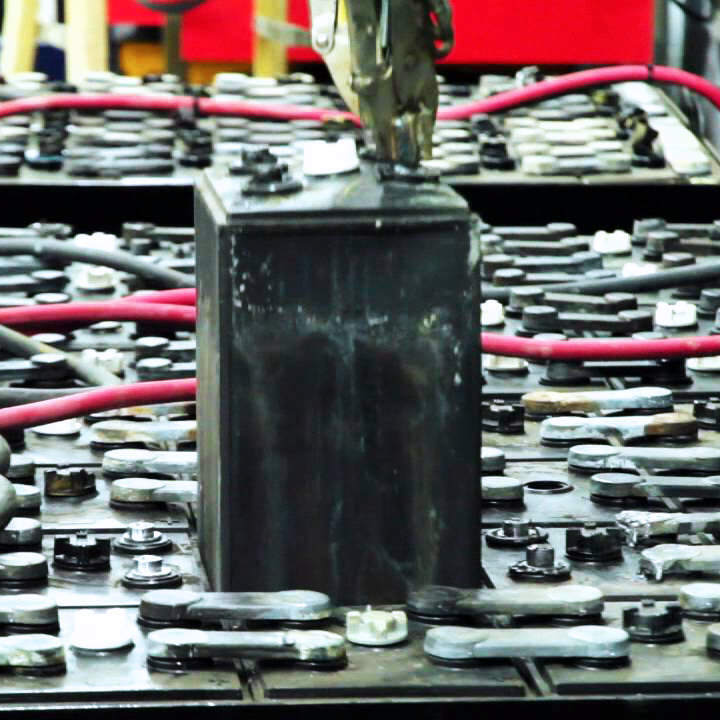 We also provide reconditioned automobile batteries at wholesale prices. Conveniently located on Kelly Rd, just off of I-94, Earl’s Battery in Fraser, MI is the central hub for all Earl’s battery services. Recognizing the need for quality service and refurbished auto batteries in Romulus, Dearborn, and the surrounding metro-airport region, Battery Tech was added to the Earl’s Family in 2017. The newest Earl’s Battery Service location opened in December 2018 in Port Huron, MI just a few miles from the Canadian border.